It is without question that autumn is our favorite season of the year. The weather is mild, the leaves are turning all sorts of crazy beautiful colors and we don’t have to pile on the layers of clothes. 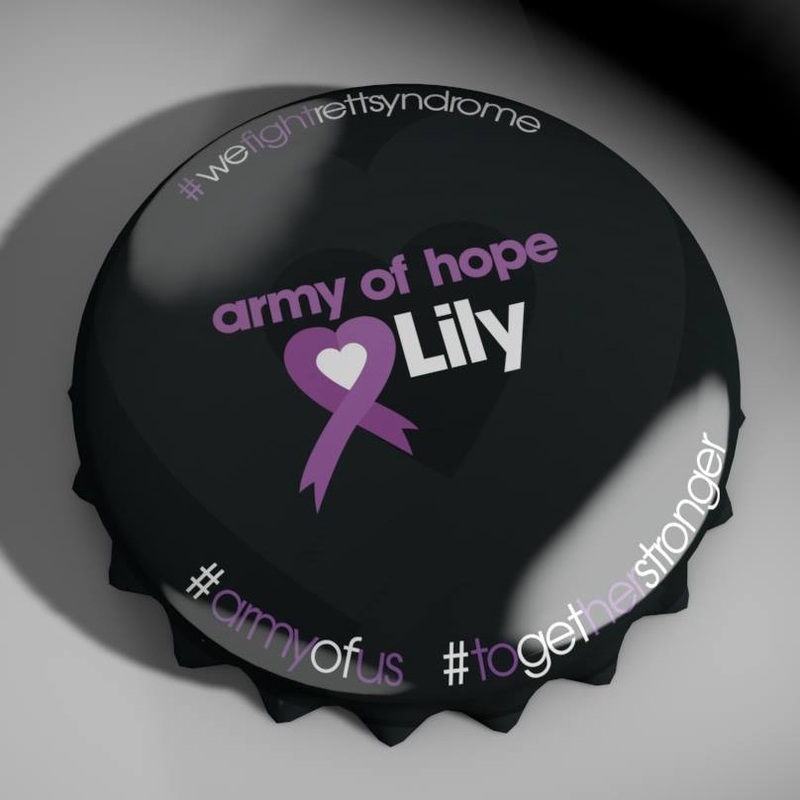 Lily has been doing some amazing things lately, which may or may not be linked to the statins trial she is taking part in. Yesterday when she got off the school bus, we went for a stroll in our neighborhood to look at all the leaves. She walked a straight line for practically the entirety of our time out. Also, the nanny and some therapists have been telling me that Lily has been much quicker to pull herself up from when she falls. She still needs to pull her way up, whether holding onto a sofa or a table, but the way in which she is doing it looks almost ‘effortless’, at least according to the nanny. I’ve not been able to witness her effortless transitions to stand yet but I know I will. 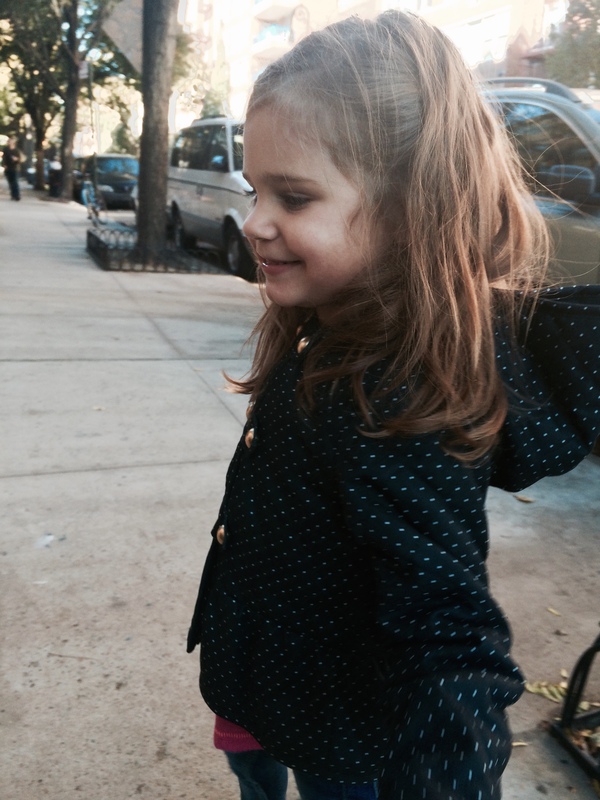 I had one of those weeks where I didn’t make it home in time to put her to bed – not once. Every night was an event about the kindergarten process (except for the one evening when I went to a fundraiser for a nonprofit which was super fun). I have learned so much this week (including that nuns can be amazing auctioneers). And I’m feeling more hopeful that I’m going to find the perfect school for Lily next year. In the meantime, she and I are going to enjoy the weather, prepare for Halloween, and go for long strolls through this beautiful neighborhood that we love so much. The enormity of this diagnosis hits me in waves. I can go weeks, months even, not worrying too too much about the future. But then BAM – a test result comes back, a new behavior emerges – and I’m thrown into a tailspin. This latest wave has hit me like a tsunami. And it’s washed me up on a desert island where I feel completely isolated and alone. And yet I can’t give up hope. I won’t give up hope. My kid needs me, and not just in the typical way a child needs a parent. I am her voice, her hands, her advocate, her life support. She and I have many adventures ahead of us so I’m working my way off this desert island. What’s helping me right now is plotting out our next adventure – which will take place on a tropical sun-drenched island in February. More soon on this. In the world of Rett Syndrome, there is a “professional” called a ‘Rettologist’. She is an integral part of the medical team because she knows her patient like the back of her hand. She is her advocate, her physician and her therapist. She is the 24-hour nurse on duty, the domestic helper and her cheerleader. She can be a psychic with an invisible crystal ball. She can read lab results and know when something is just… off. She learned the medical world not by choice but by experience – pretty darn fast – and embraced it like a pro. She is a lawyer because she represents her daughter’s best interest. She has the faith of a preacher and the passion of a rockstar. She has a subconcious clock that ticks in time for diaper change or feeding or medicine time. She has to be sharp as a butcher knife, but trust her insticts too. She feels what her patient feels, and every tear that falls from her patient is like a stab of a knife in her heart. She gets angry or irritated easily, especially with anything that affects her patient. She draws her strength from every smile from her patient, from every word of encouragement from family and friends and from every ounce of support from her community. She belongs in a society of closely-knit women, bonded like soul sisters. The child of one is the child of all. It was not their choice that they are called “strong”, but fate chose them to bear, nurture and care for the brave warriors. It is from their sisterhood that they share knowledge, stories, tragedies and victories. The way they love is extraordinary. 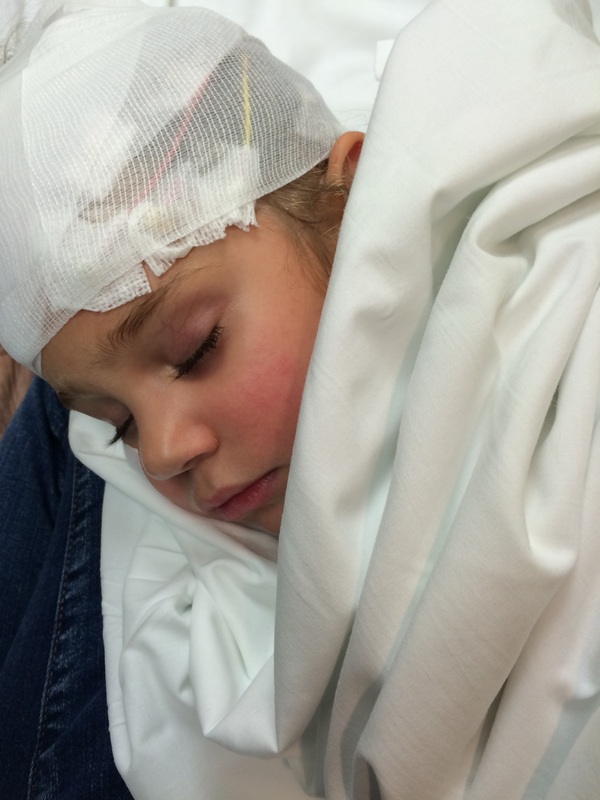 – Credit to Mimi Burke​, Rett momma extrodinaire, for writing this piece.